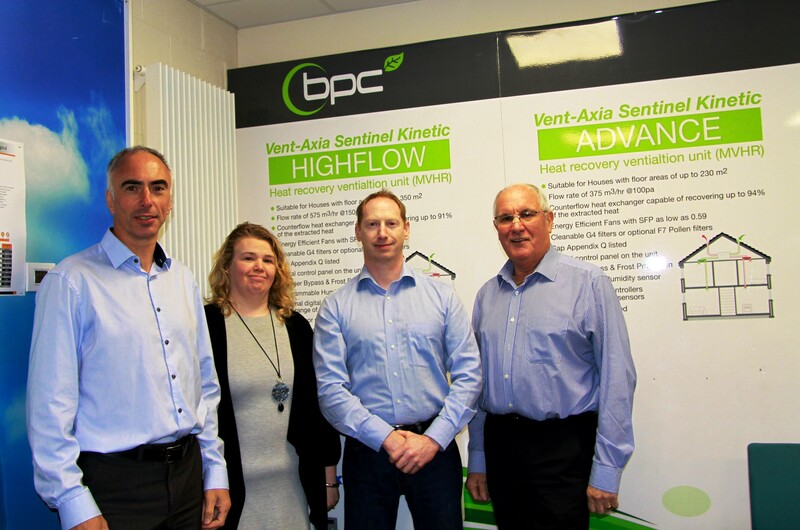 BPC Ventilation in Larne is the latest business to benefit from Michelin Development support bringing the total value of low-cost loans issued over the last 13 years to more than £2 million at Ballymena. Founded in 2011 by Gary and Hazelle Burns, BPC Ventilation designs, supplies and installs home ventilation and heat recovery systems in homes and businesses across the UK and Ireland, as well as further afield in Europe and Australia. The company received a loan enabling them to create six new jobs in website development and technical design, to keep up with increasing demand for their products.